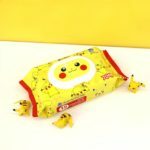 LG, a company that makes smartphones, has teamed up with The Pokemon Company to release Pikachu Wet Tissues in South Korea. 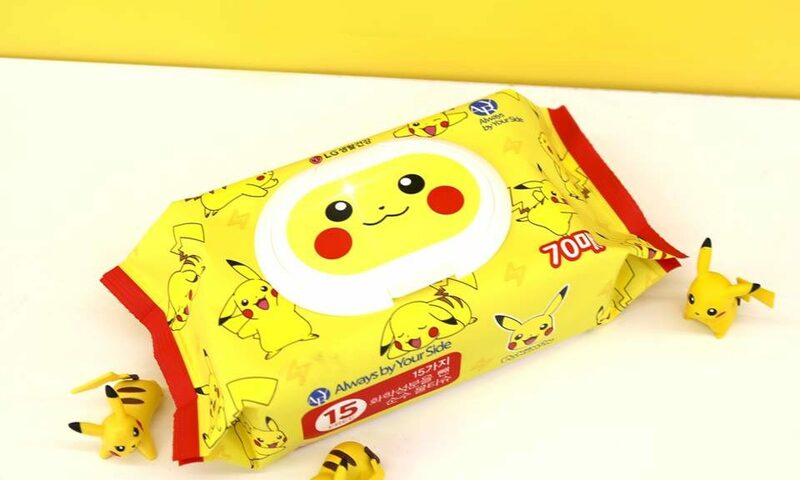 Pikachu Wet Tissues come in attractive and adorable Pikachu packaging. 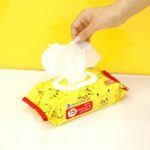 The tissues contain “clean and pure water” to provide a “smooth and moist” feel. Only 15 ingredients are used and no additives are added.